It seems to you that your world Minecraft looks dim and sad? A package of textures Java Aspects was specially created in order to change the look of the pocket version of the game. 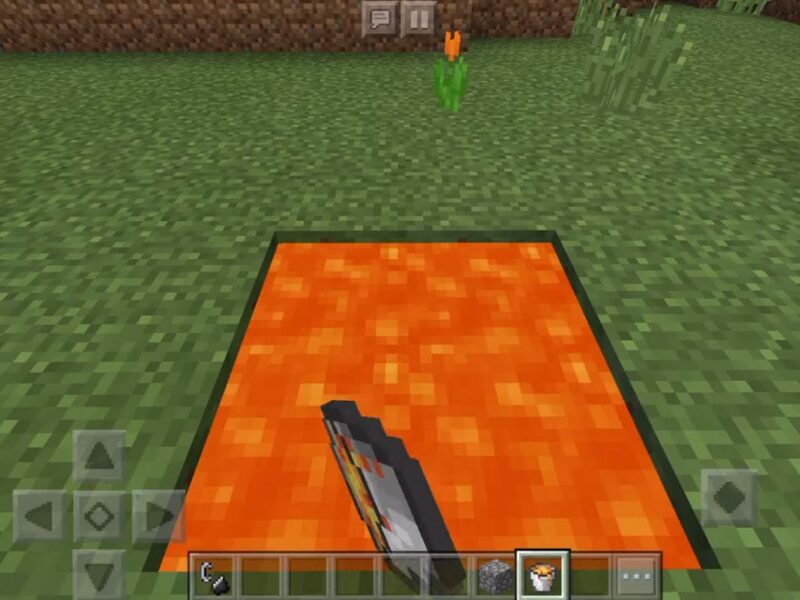 This add-on for Minecraft Bedrock includes shaders for changing water and new textures for fire and lava. And also you will find a nice bonus in the form of original sounds of Java Edition. Once upon a time there was a similar package, but today it has already lost its relevance. That is why we are pleased to present you this update for the world of Minecraft Bedrock! 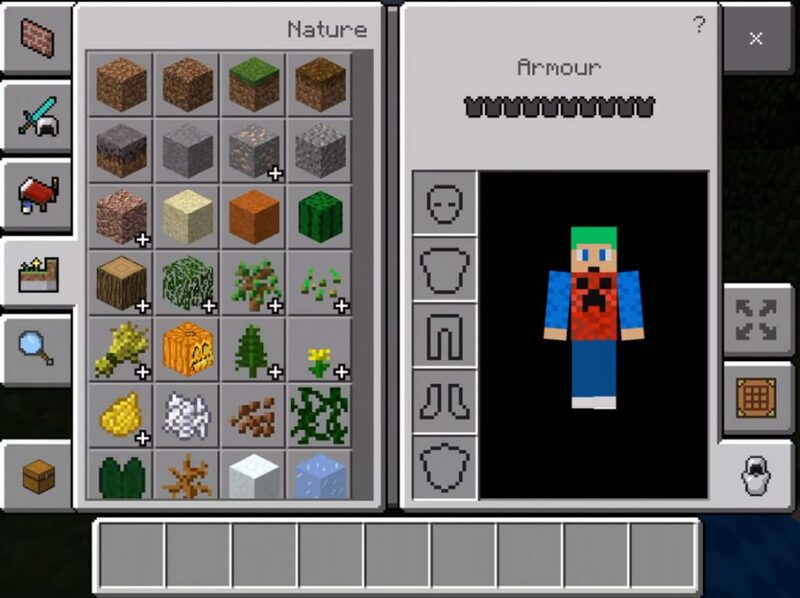 Personally, I was pleased with this texture pack! Removed Minecraft pixel header because it is incorrectly displayed.